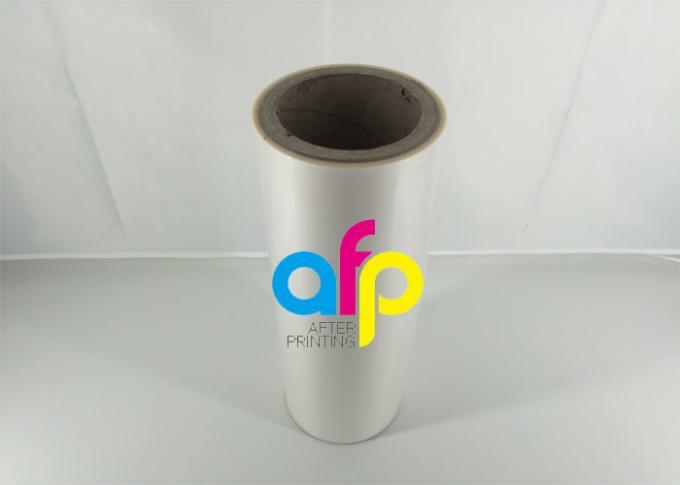 BOPP Anti-scratch thermal lamination film are available in glossy and matte, the matt film perform well on UV varnish and hot stamping. 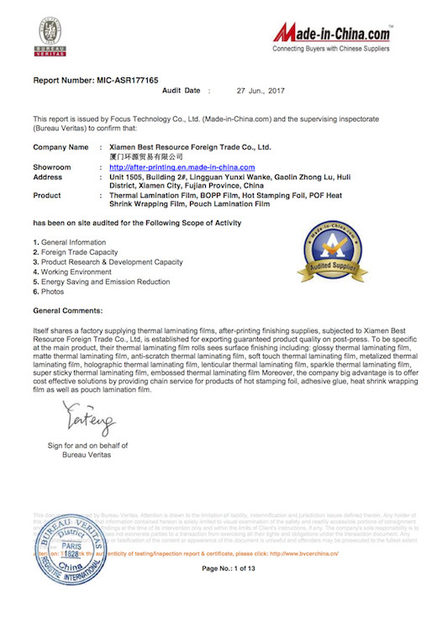 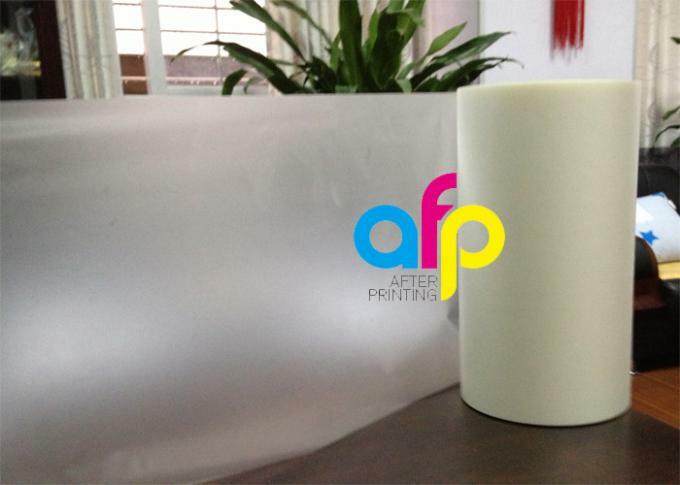 27mic(18BOPP+9EVA)is normal thicknesss, it is used for prints protection by laminating the film on the substrates of prints. 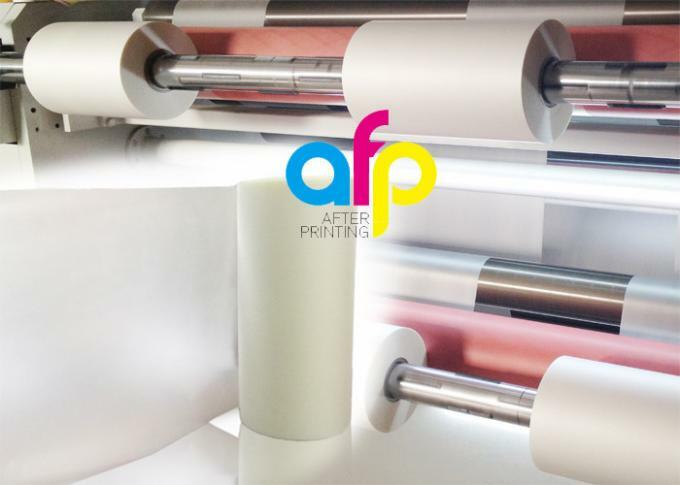 It is especially designed for high quality media, presenting a semi-matte surface on outside that give the film a pleasant touch and enhance the image of laminated products. 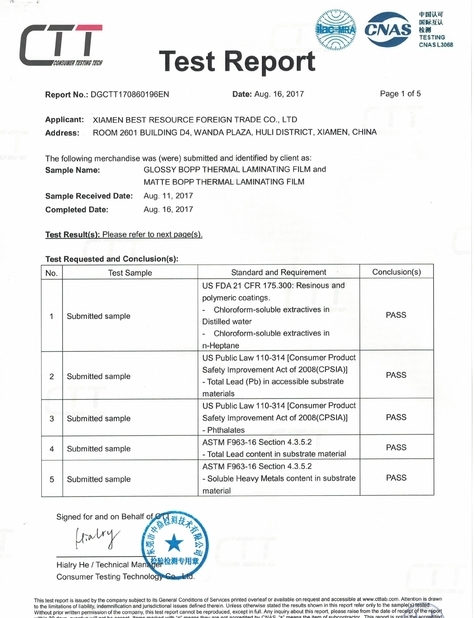 Any question or problem, please feel free to send us an inquiry, and we will reply you within 1 hour.